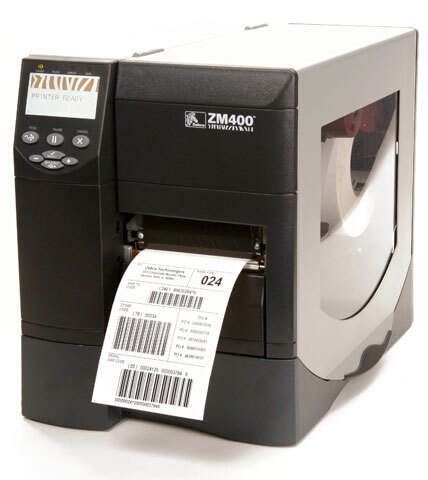 Zebra ZM400 - 300 dpi, Serial, USB, Parallel wireless with card. 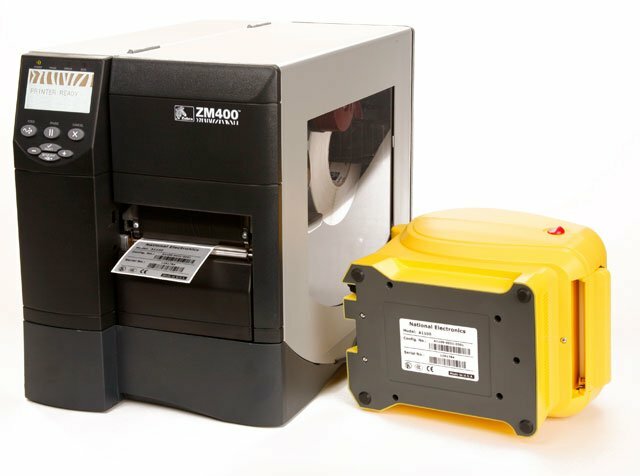 This is the TAA compliant version of printer (Part# ZM400-3001-0400T) for government purchasers. Please call for more information. 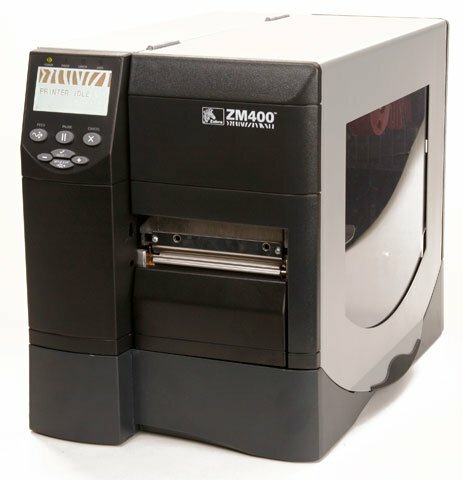 The Zebra ZM4GA-3001-0400T is also known as ZM4GA-3001-0400T	or ZM4GA30010400T	.